We cordially invite you to the Welcome Reception of the IUFRO 125th Anniversary Congress. 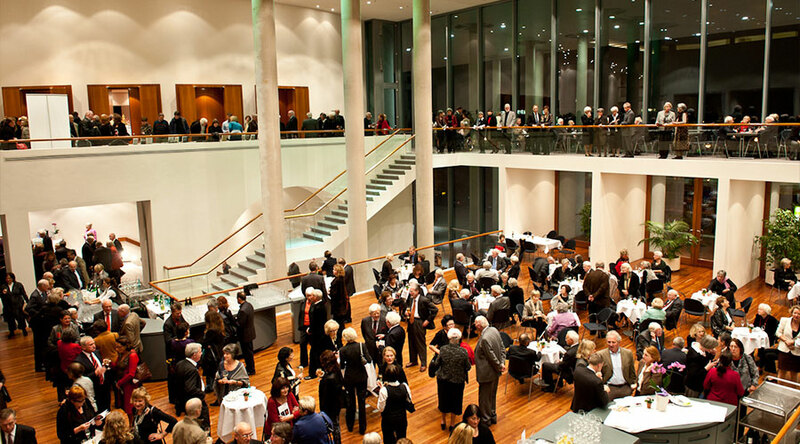 This event will be held at the Konzerthaus and is open to all registered participants. Drinks and snacks will be served for free. 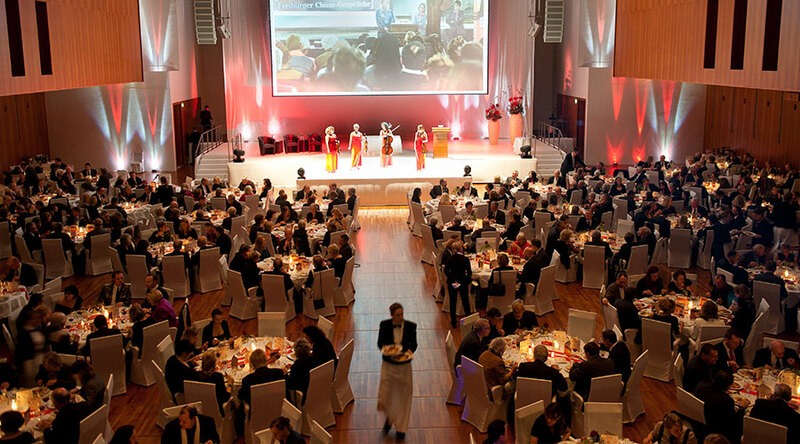 The Freiburg Scientific Theatre will entertain you during the Welcome Reception. This culturally diverse group of young and passionate sustainability experts is based in Freiburg, Germany. It combines performance with complex scientific knowledge in a surprising and engaging manner. 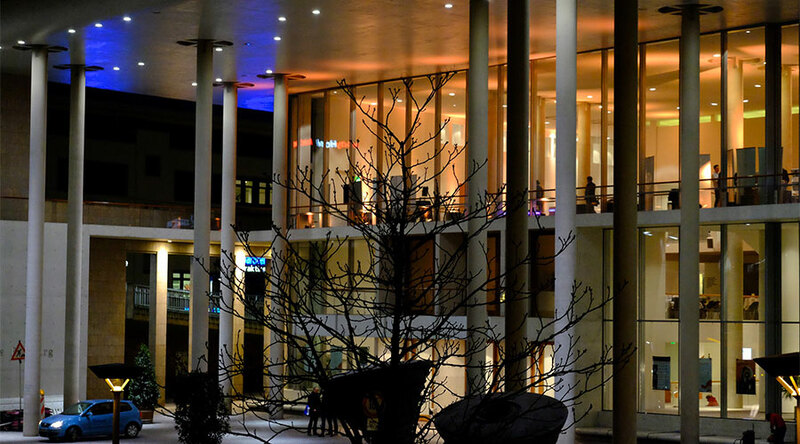 Enjoy the award winning Freiburg Scientific Theatre creatively enacting forestry issues! 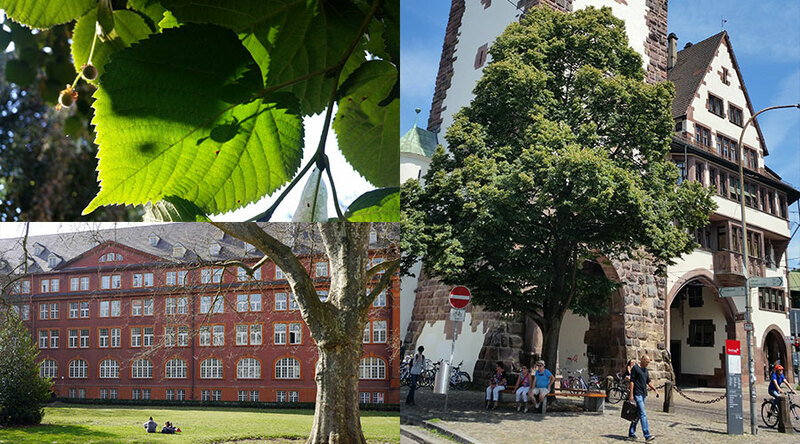 The traditional IUFRO tree planting ceremony creates a lasting souvenir of the 125th Anniversary Congress in Freiburg. A linden (Tilia sp.) will be planted as a long established symbol of the social connection between trees and people. The ceremony will take place under the auspices of Prof. Dr. Daniela Kleinschmit. Forest scientists from all around the globe are invited to share this commemorative moment. Historically linden or lime trees often served as location for trials and court meetings, and until today they shelter open air dances, beer gardens, resting points, and avenues in Central Europe. Last but not least their heart shaped leaves make them the trees of love, youth, and the future. Immediately following, the exhibition “Interconnecting Forests, Science and People. 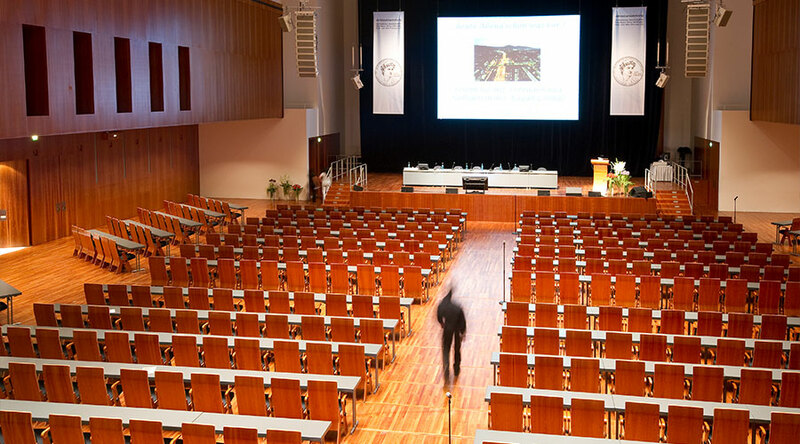 IUFRO´s activities over the past 125 years” will be formally opened. The Opening Ceremony of the IUFRO 125th Anniversary Congress is “the” occasion to learn about and acknowledge the global expansion and the scientific achievements of IUFRO and their impact on forest policy. It also serves as the collective starting point for future developments within IUFRO. The key-note of the IUFRO President will be followed by welcoming words by political representatives of the NFZ.forestnet regions and selected IUFRO stakeholders. It culminates in the launch of the new IUFRO slogan, to be presented by Alexander Buck, IUFRO Executive Director, Vienna (Austria). The important social event of the Congress! This evening will take you on a short journey through the history of the IUFRO and will have a lot of regional and international surprising acts and food ready for you. Join us for this fun filled international evening – international like the IUFRO is! – with fine food and varied entertainment. There will be plenty of time for networking and having informal talks with other scientists, colleagues & friends, during this Anniversary Gala evening!